New dual-membrane edge-terminated model offers a larger surface area than the manufacturer's original TK67 capsule. 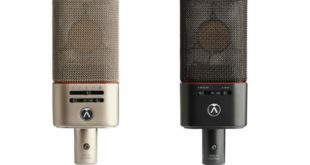 Telefunken Elektroakustik has introduced a new TK51D capsule for its popular AR-51 and stereo AR-70 microphones. The new dual-membrane edge-terminated capsule offers a larger surface area than the original TK67 capsule, resulting in a frequency response with an extended low end and a smoother, more open high end. 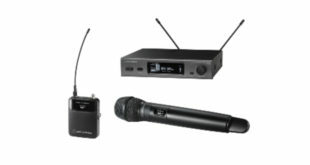 The TK51D capsule also brings the AR-51 and AR-70 closer to the firm’s ELA M 251E, C12, and C24 microphones sonically. The AR-51 and stereo AR-70 models are designed in the same way as many classic microphones, and utilise the same circuit design as the Telefunken ELA M 251E, making them suitable for anything from world class facilities to voiceover rooms and home project studios. The AR-51 and stereo AR-70 feature vintage New Old Stock (NOS) tubes that have been rigidly tested for noise and microphonics. 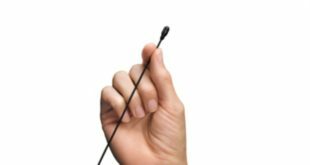 Since October, all newly manufactured AR-51 (serial number 760 and above) and AR-70 Stereo (serial number 026 and above) microphones have begun shipping with the new TK51D capsule. Owners of original AR-51 and AR-70 models are eligible to replace their original TK67D with the new TK51D for $199, or $349 for the AR-70, plus return shipping.